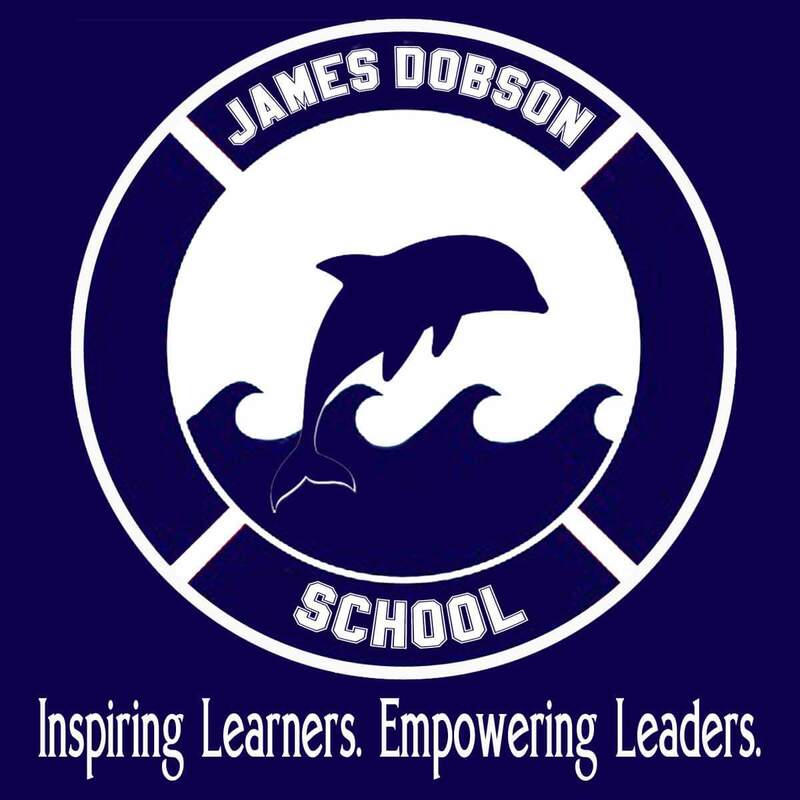 Once a month, Dobson has a Leader of the Month (LOTM) assembly which is planned and hosted by students. 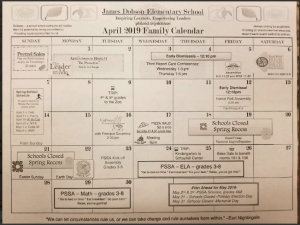 Each month the entire school focuses on a specific habit and every class votes each week for who they think exhibited that habit and deserves the honor of being named the Leader of the Week. At the end of the month, the class votes among the Leaders of the Week to choose an overall Leader of the Month who is honored at the assembly. The students who are being honored at this assembly are hard-working, community builders, who live the 7 Habits.